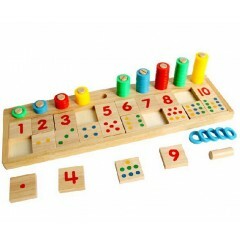 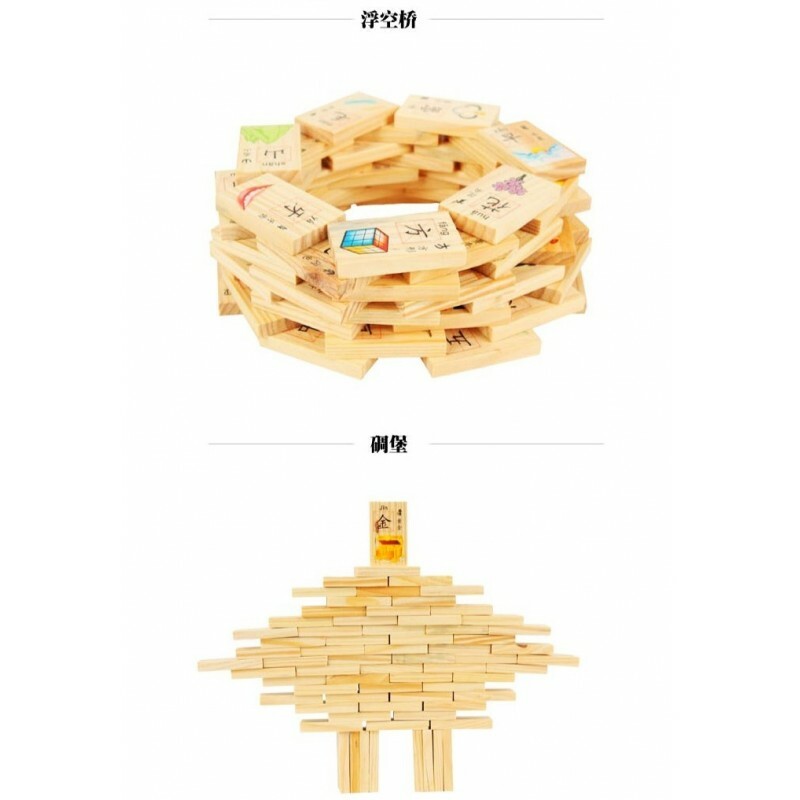 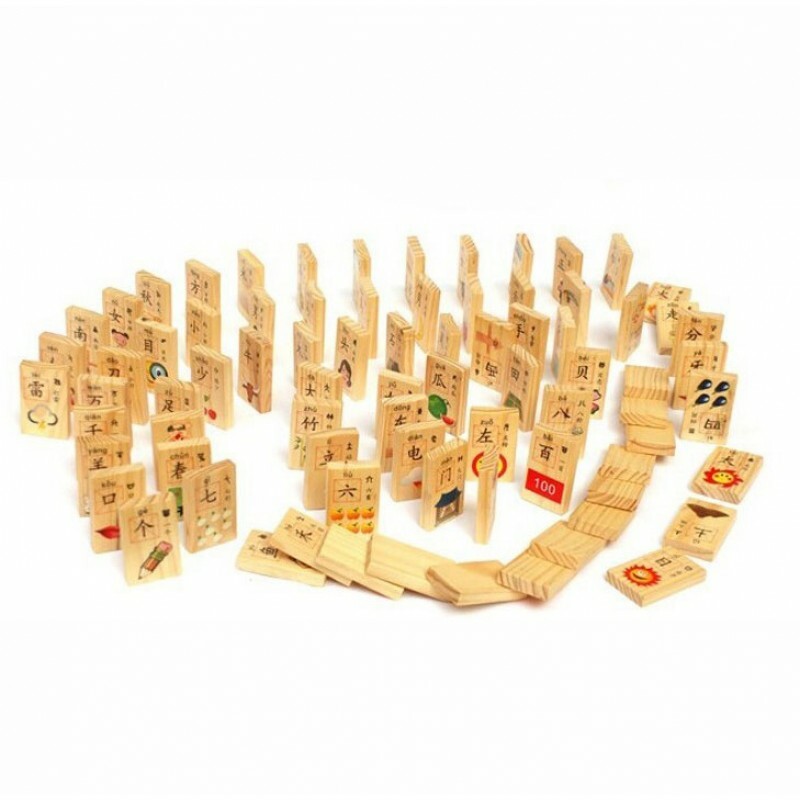 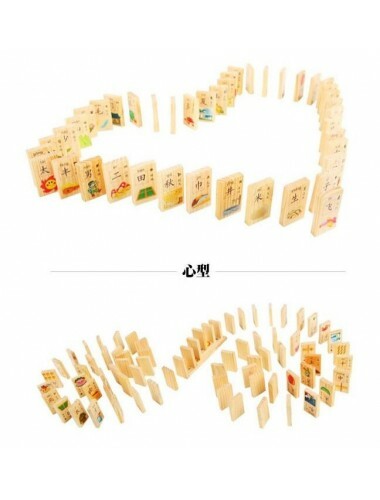 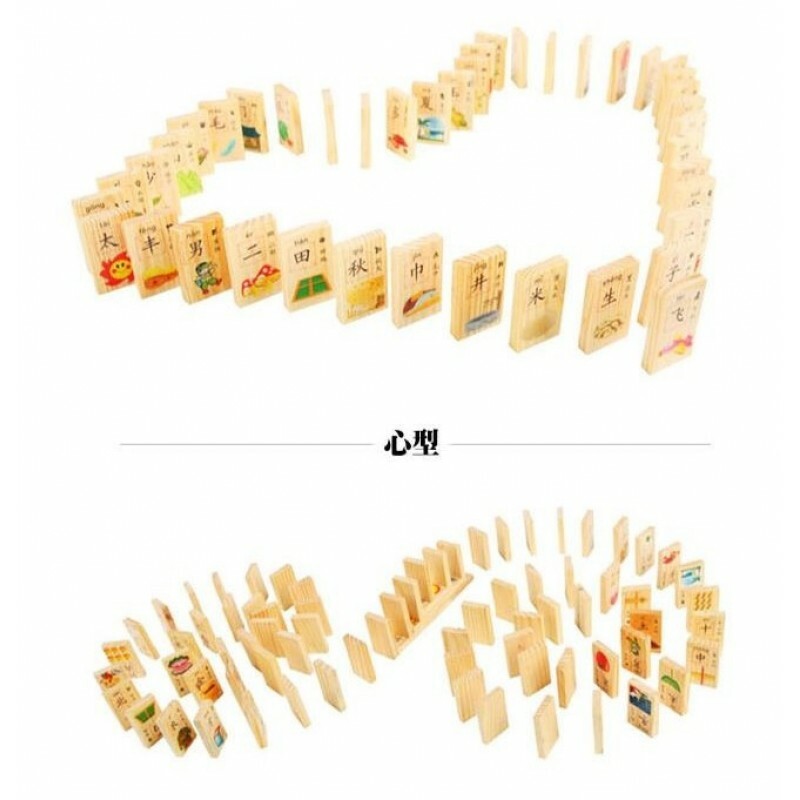 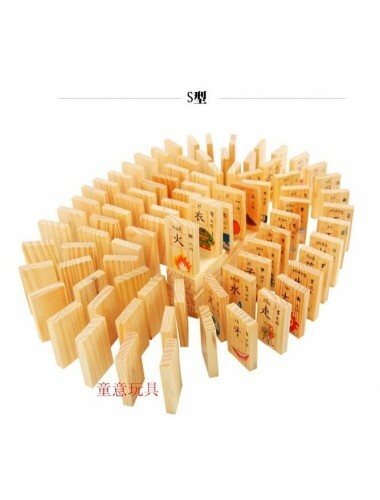 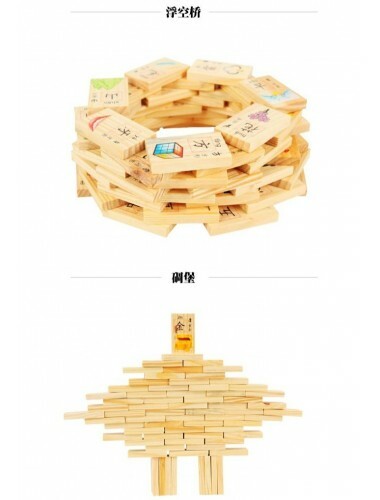 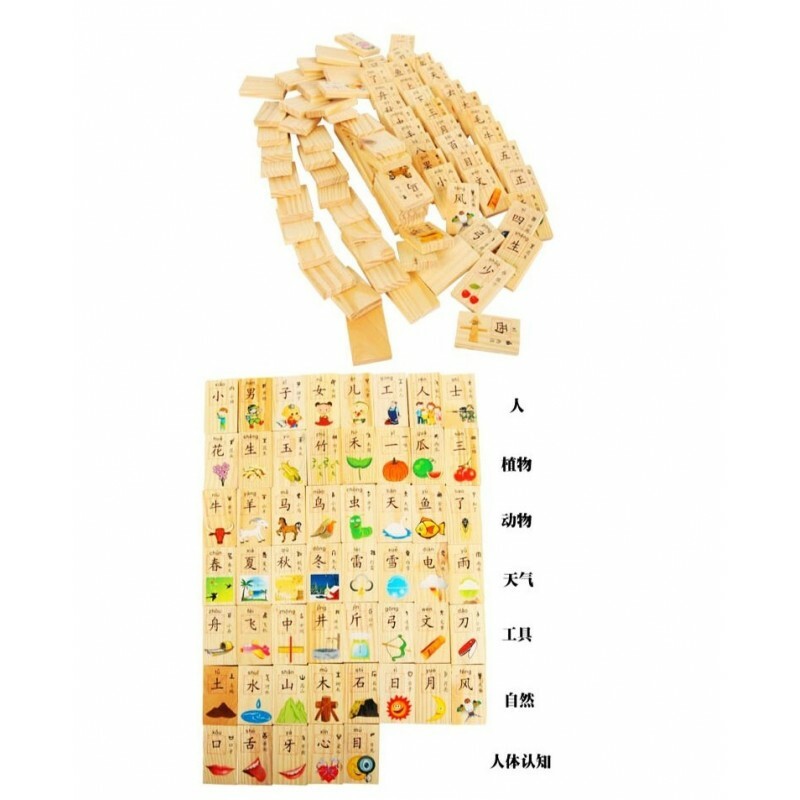 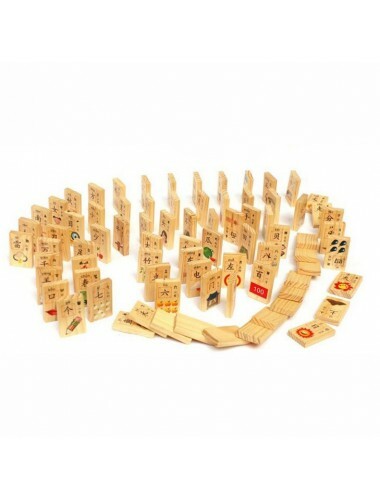 Use these Dominoes blocks to teach your children to identify and pronounce! 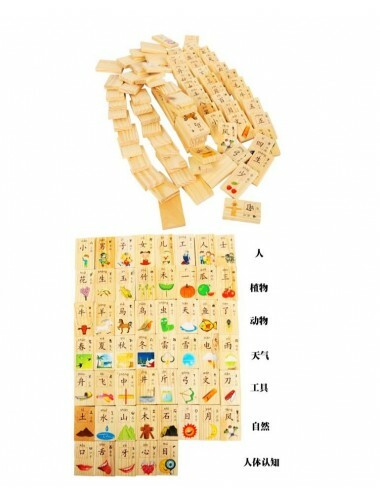 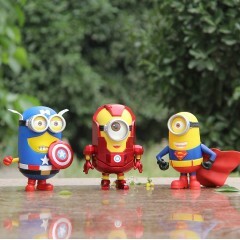 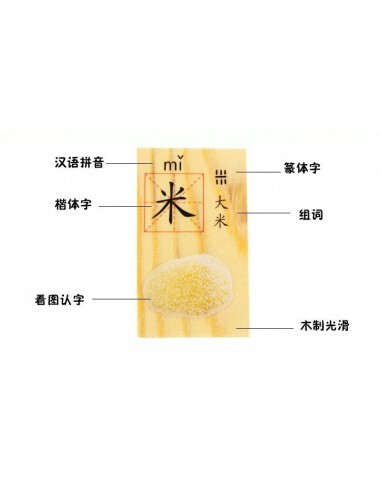 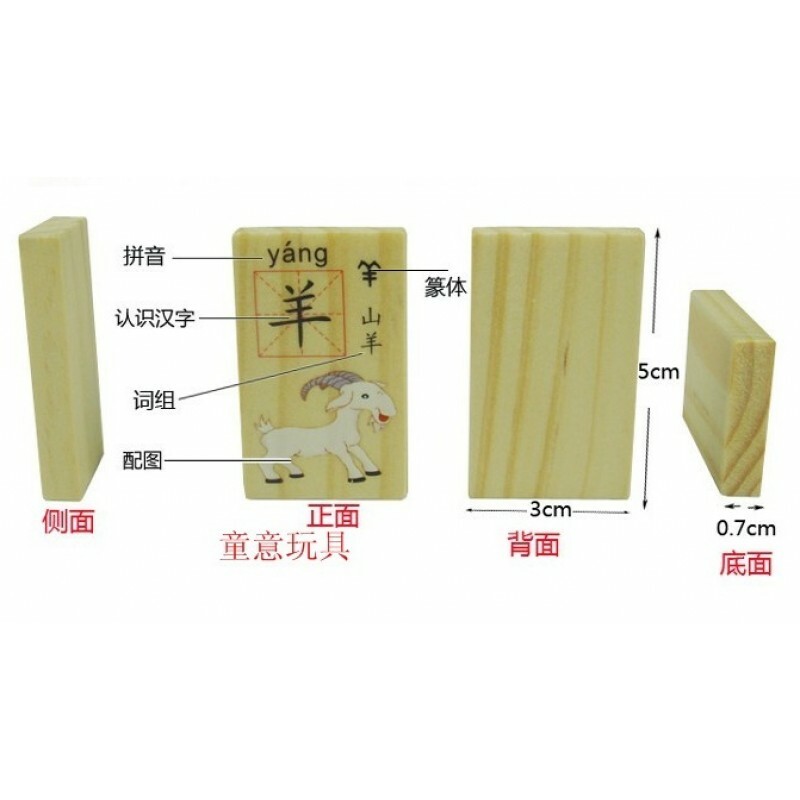 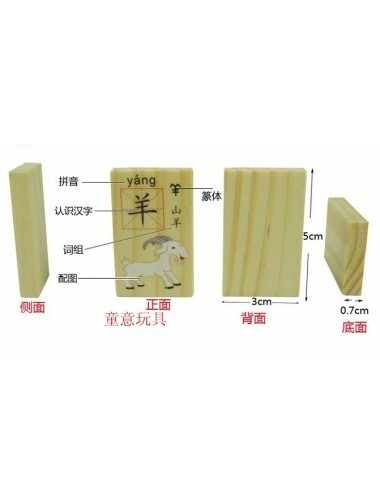 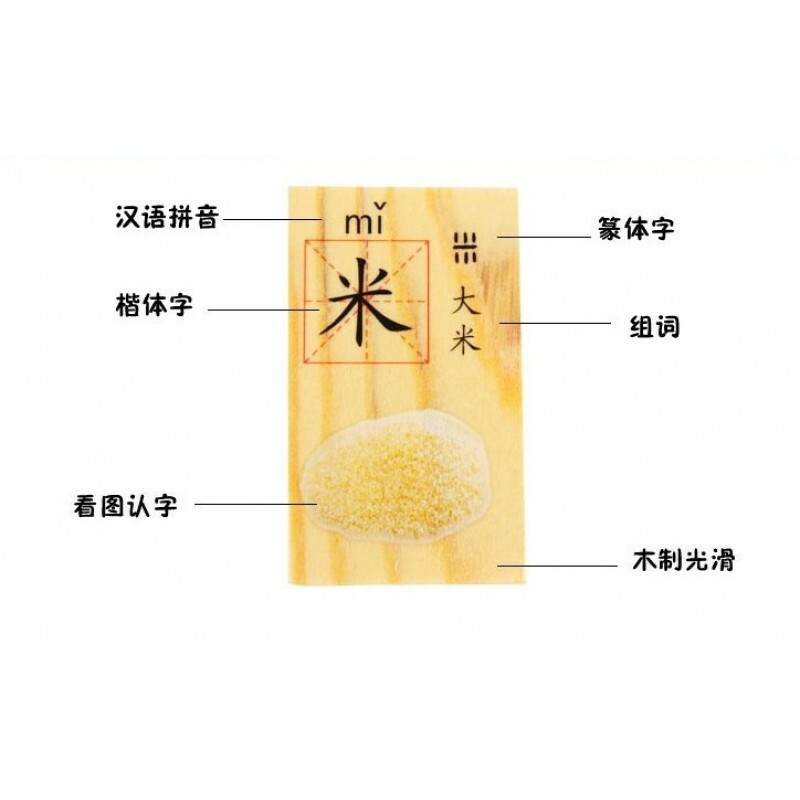 There's a picture inside every block as well as the chinese pronunciation and English word that identifies each of them! 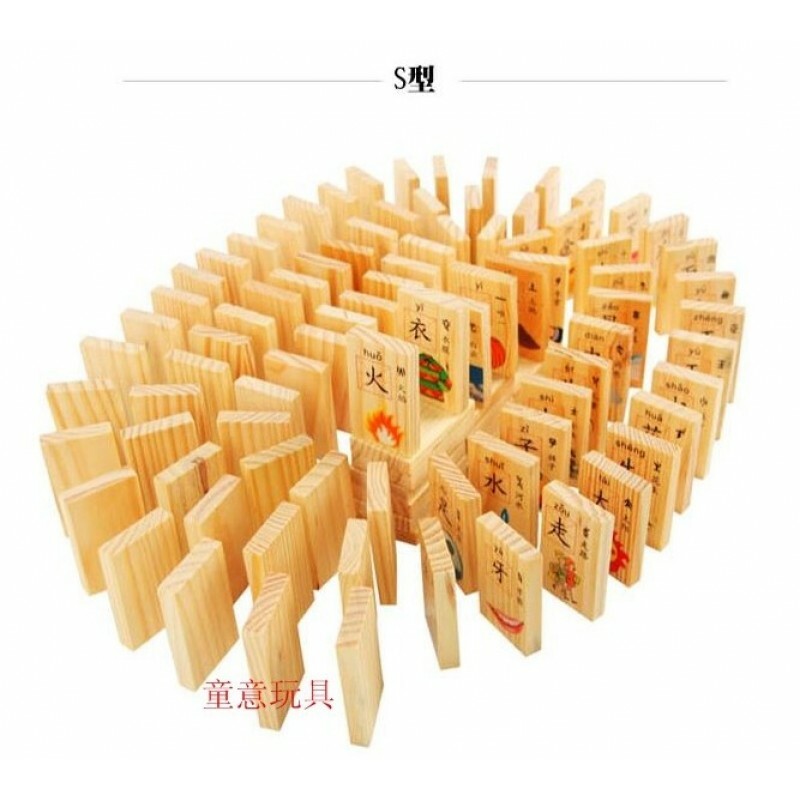 Best and fun way to learn new word and terms!